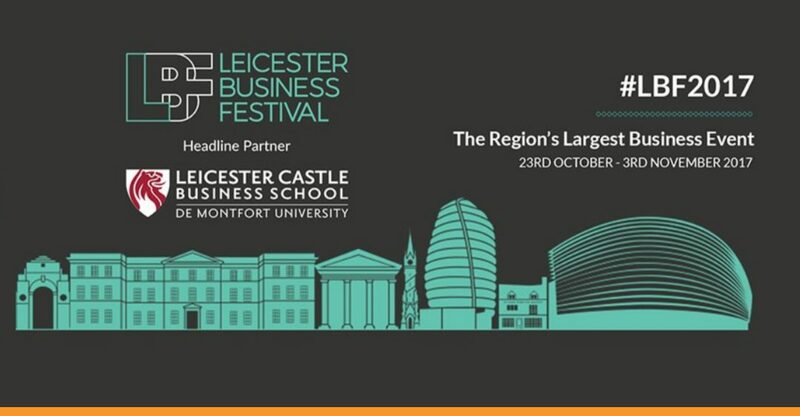 If you are looking for financial support to help grow your business this is a rare opportunity to meet a number of grant providers in Leicester and Leicestershire in one place. Did you know, the UK government has identified the Space sector as one of the UKs fastest growing high-tech sectors, projecting £13.7b growth? Space sector is not only satellite launches and astronauts, but also downstream applications and services – in transport, agriculture, energy, health – where commercial products based on data from Earth Observation and Navigation satellites offer a huge potential for growth. The UK Government is investing heavily in the UK Space sector: development of a UK Spaceport, from which satellites made in the UK will be launched into orbit by 2020, Space Incubators (there are three incubators in the East Midlands), Leicester Space Park, an ambitious initiative to grow our very own space cluster in addition to the national cluster at Harwell. These investments and developments will benefit SMEs in the supply chain, especially small satellite companies, by providing them low-cost access to Space and opportunities to develop new products and services using satellite enabled data. And it is not only government that is investing in Space. Private investors and venture capitalists are interested in identifying and investing in innovative and viable businesses. Your business does not have to be a space company to benefit from a range of investment opportunities on offer. In summary, Space offers opportunities for all to benefit from the growth. If you are an IP-led business and are looking for investment now or within 1 -2 years, this event is for you. Join us on 25 October to learn more. This is a free event, but registration is necessary.